Custom LED lighting and whole house lighting systems are one of Security Electric’s most popular installed custom products. LED lighting options have become a very good choice over the last few years. With advancement in technology, LED lighting fixtures & bulbs are more advanced and manufacturing cost are reducing. These lighting options offer special effects and controls that allow complete convenience, automation, security and beauty both inside & outside your home. 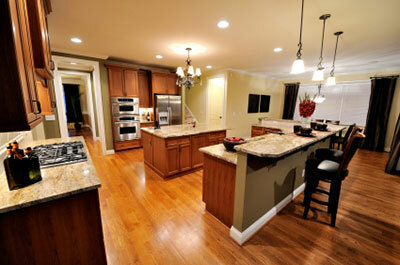 Custom home electrical wiring is becoming a must have for all new homes & custom remodeling. It’s not surprising that LED lighting, structured cabling & custom controls can “connect” your home & improve your energy savings. For more about why the custom home electrical wiring at Security Electric could be the right choice for your project complete our online request form. For the fastest response call us today at (239) 433-0939.